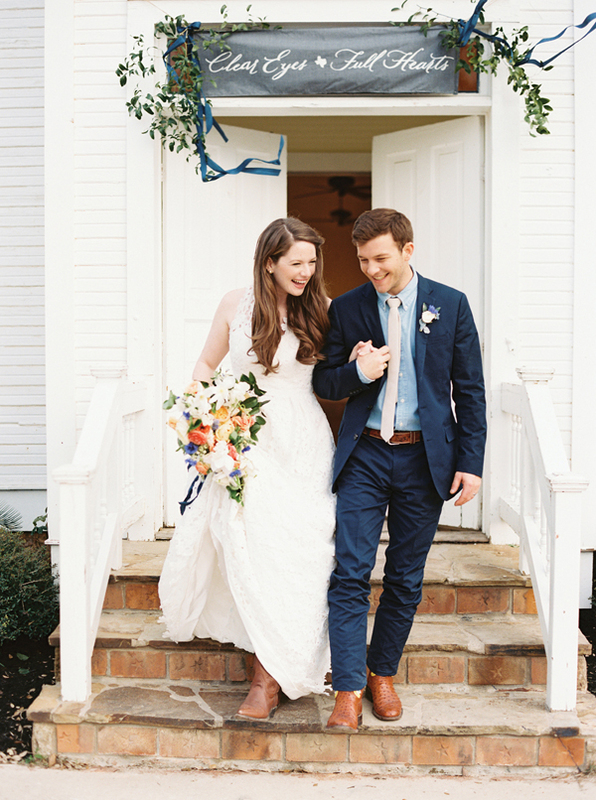 It is always a joy working on content to be featured in the Southern Weddings Magazine. 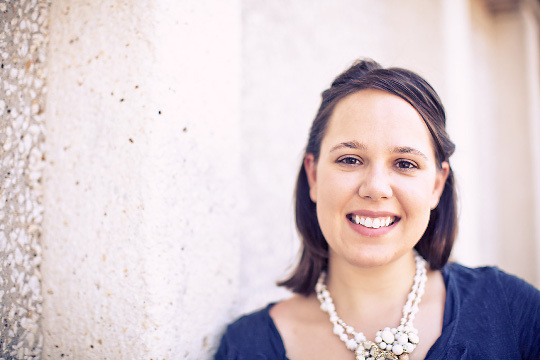 Those girls have a keen eye and know how to organize a thoughtful, inspirational event for southern girls to drool over for months and years. 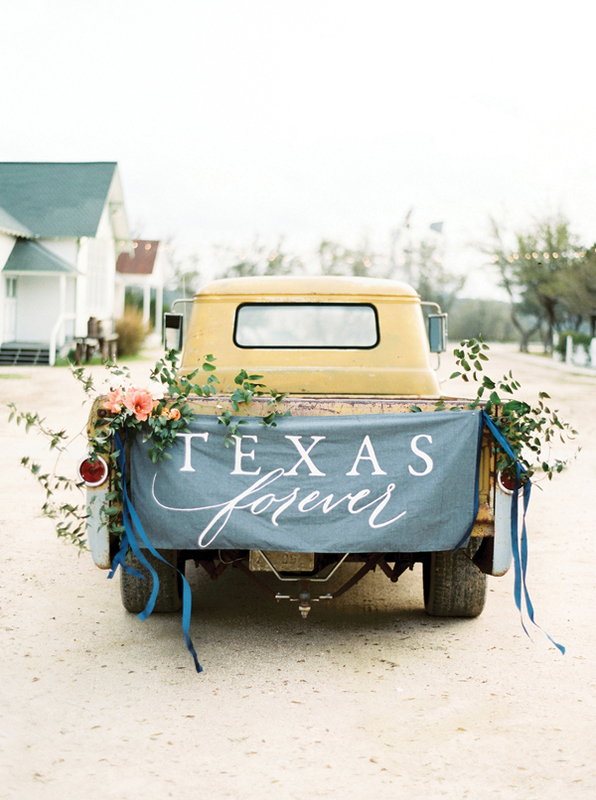 I am particularly proud of participating in this volume because it features Texas in such a lovely way. 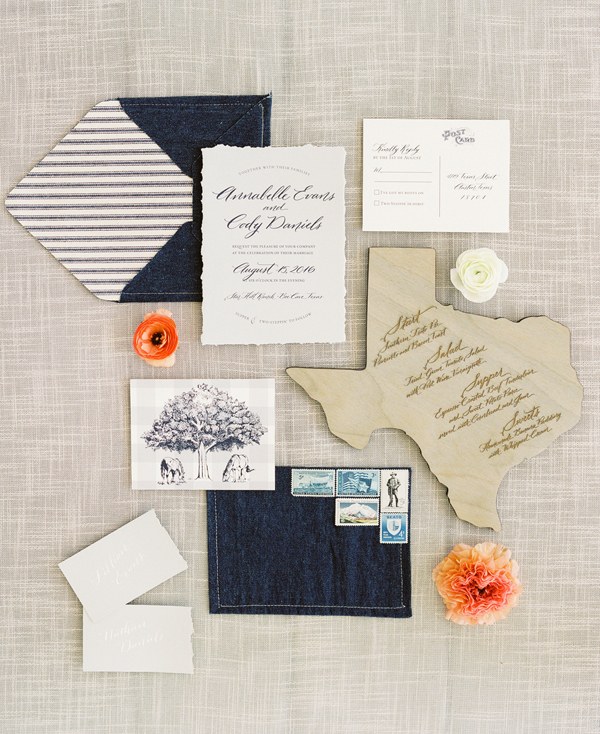 We used my Hayden style for all items to really feature what wedding calligraphy can do these days. This menu was laser cut with calligraphy that was all original hand calligraphy. It really maintains the organic nature of the handwritten word. Oh my goodness… this sign is just about everything. 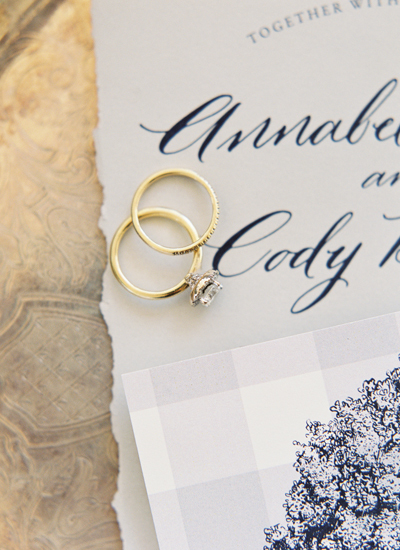 The Hayden calligraphy is perfect for this sweet image. as a wedding calligrapher – there is not much art that I hang on my walls related to calligraphy… but this sign. I think every Texan I know want’s one for their own home. The wedding calligraphy place card. Subtle and sweet. 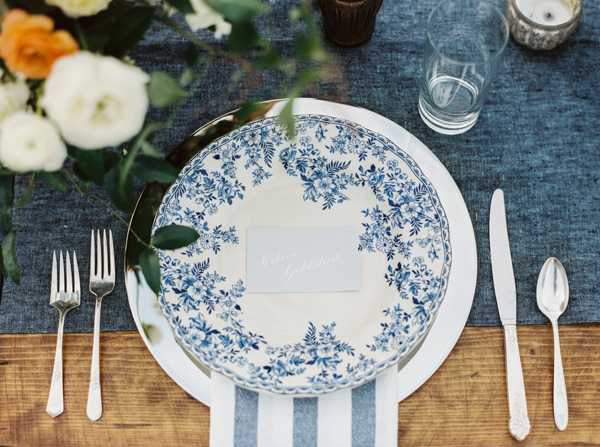 Perfect detail on top of lovely pattern plates and natural denim table runner. It gives a light airy feel to enhance the table design. Just a peek of the invitation names. Hand torn edges and tree illustration. 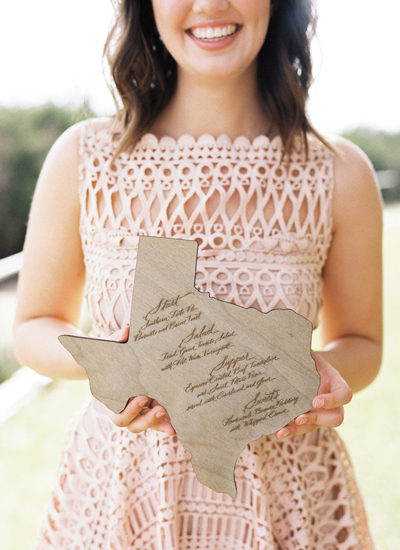 Thank you Southern Weddings Magazine for the inclusion as a Texas Wedding Calligrapher!